There is a growing collection of fun attractions in Sydney Australia for kids and the rest of the family. Experience the thrills of new activities that your kids may have never tried before, even learn about things that are unique to this continent and its surrounding isles. Sydney has much to offer: From sparkling ocean beaches to the spectacular wonders of the Blue Mountains only 1.5hrs train or drive west of the city. A whole host of learning experiences await. 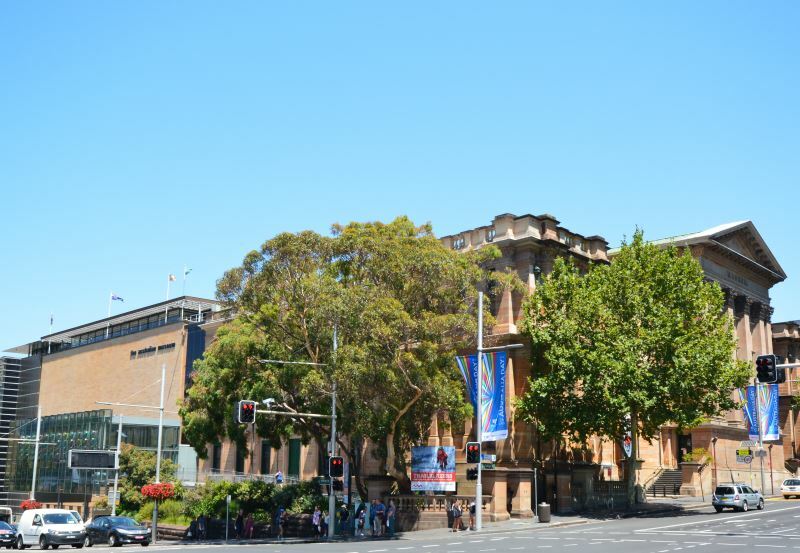 From the massive ancient dinosaur bones at the Australian Museum, amazing Aussie native fauna found nowhere else at Taronga Zoo, spectacular sea life aquariums in Manly or at Darling Harbour, you will not run out of things to do. Sydney, on the east coast of Australia, has the fortune of having a whole string of spectacular ocean beaches: From the south east starting at Botany Bay and the Royal National Park, all the way up to Bondi, the closest beach to the city centre, some with surfing schools. Furthern north, but still in greater Sydney, are the Northern Beaches. Stretching all the way north to Palm Beach from Manly Beach, you can find one with picnic and/or BBQ areas, just perfect for a family day out. With Sydney’s milder climate, you can enjoy this the whole year round.